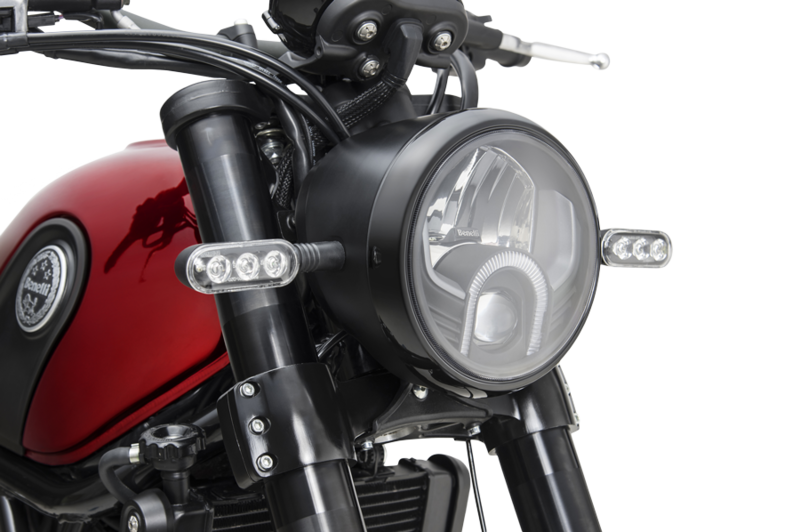 A Benelli trademark, the beautiful steel trellis frame houses an all new powerplant from Pesaro; twin-cylinder four-stroke, liquid-cooled, 500cc made by Benelli. 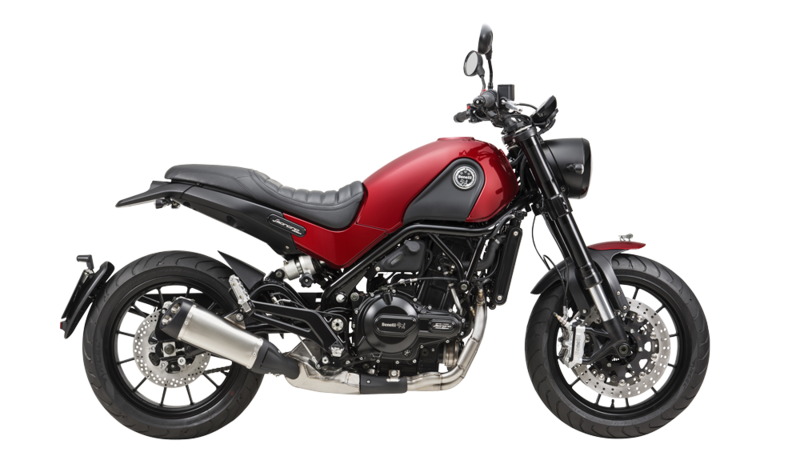 This all new engine is smooth and responsive, with maximum power of 48 CV (35 kW) at 8500 rpm and maximum torque of 45 Nm (4,6 kgm). Featuring wet sump lubrication, electronic injection, overhead double camshaft timing system, 4 valves per cylinder, hydraulic clutch and a 6-speed gearbox. 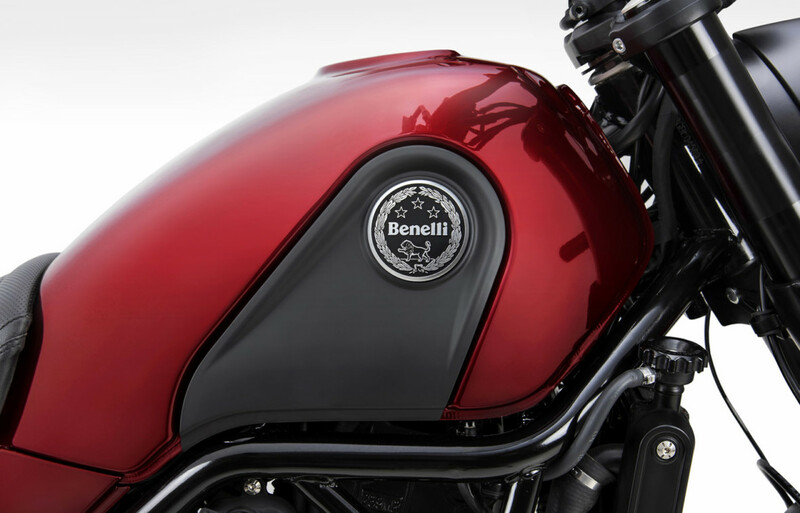 This new Benelli power-plant has all the makings of another legendary Benelli engine. 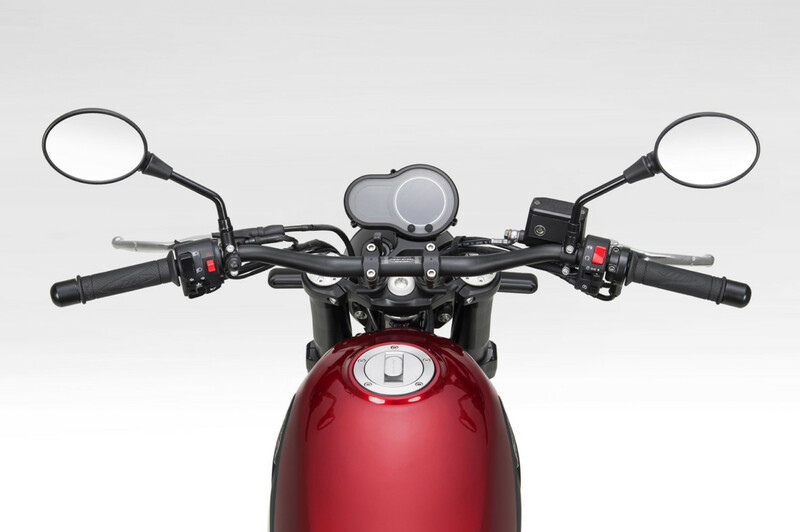 ￼The front suspension features an upside down 50mm fork, mated to 4 piston brake calipers gripping 320mm discs. 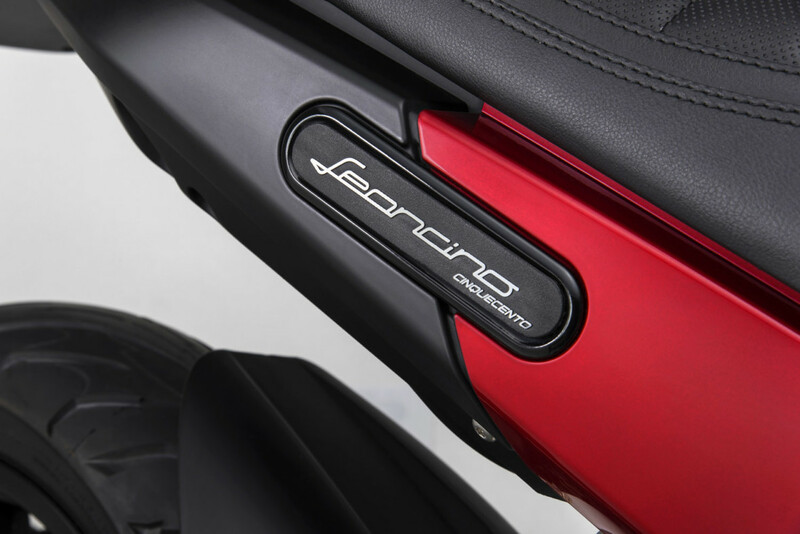 The rear swingarm’s movement is controlled by a laterally mounted shock absorber and braking is handled by a 260mm disc with a two piston caliper. The spoked rims in aluminum, are 19″ front and 17″ rear, which accommodate wide-sectioned tyres: 110/80-ZR19 at the front, 150/70-ZR17, guaranteeing stability and sporty performance in any condition.